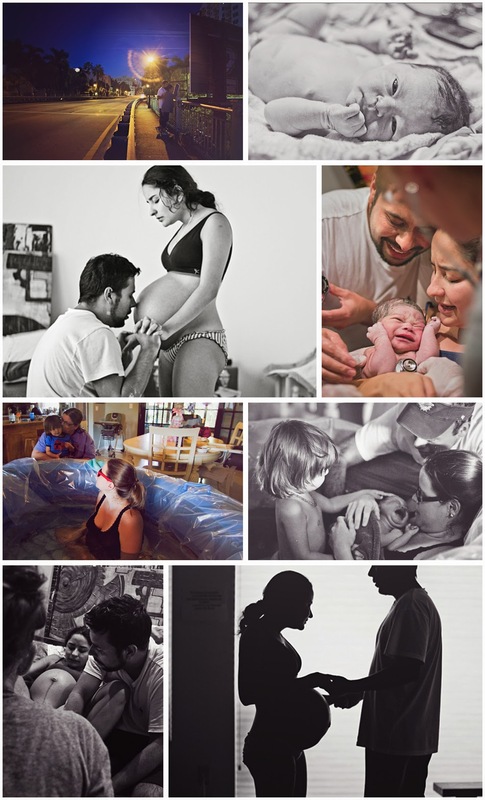 Three Plus Photography - Oahu Birth Story and Real Life Photographer + Film Maker: 2013 was an awesome year! As the year comes to a close (in less than 7 hours for me here in Florida!) I can't help but to be thankful for an awesome year! I'd always fantasized about being a photographer, but never thought I would actually work as one. This year was an adventure for me and for my family, and I couldn't have gone on this adventure without all the families that I met along the way. In May our daughter was born and this propelled me into wanting to do Birth Photography. Just 5 short weeks after her birth I photographed my first birth (my doula's 3rd baby!) and was immediately sure that this was the direction that I wanted my business to go. 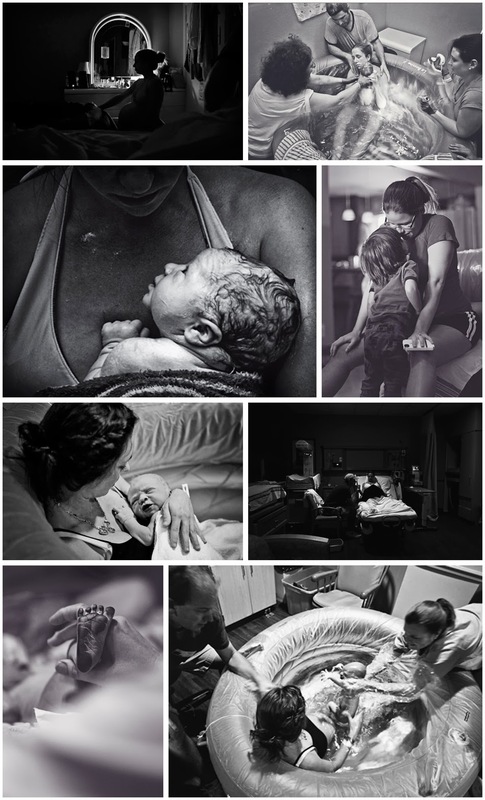 In the last 6 months I had the privilege of documenting 7 births! 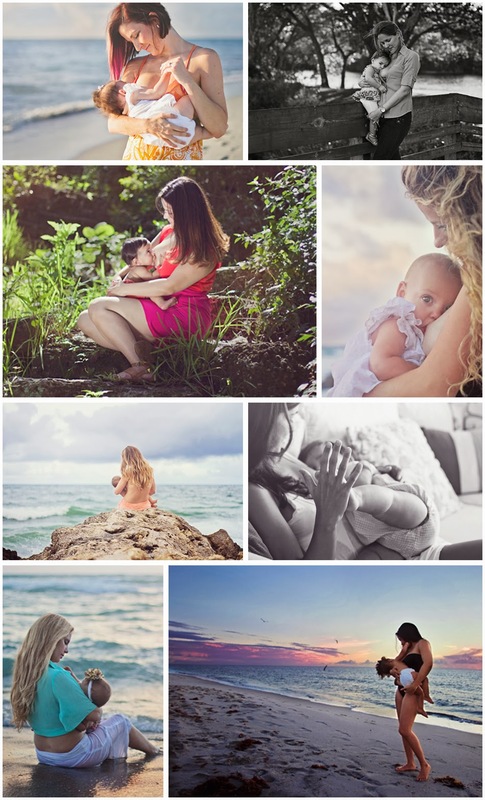 I also documented 20 mothers nursing their sweet babies through my Mother's Milk series, which I'm eager to keep offering in 2014. I captured growing bellies, I captured children having fun, I captured new babies and the adoration that comes with being new parents. I captured love. I captured light. I captured life. I am so very grateful to all of you. I have found my calling and my passion. I'm sure I can expect great things in 2014 with all of you by my side!